Barley has been a basic food of the human race for thousands of years. 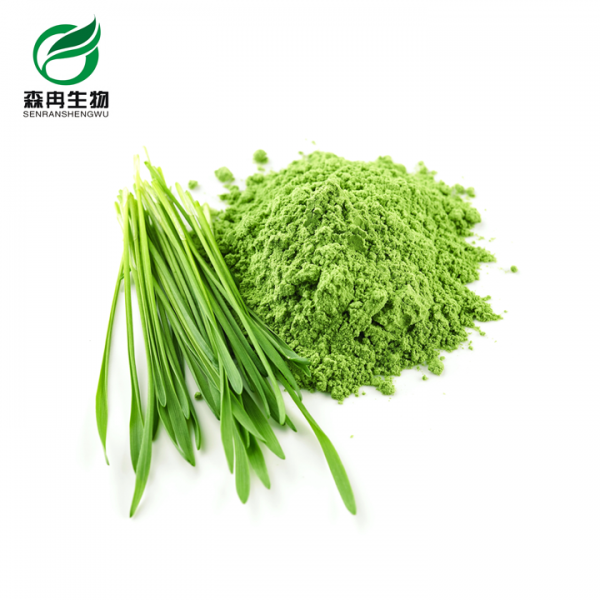 High-quality barley grass powder has been determined to be one of the most beneficial nutritional supplements ever developed. Supplementing with high-quality barley grass powder may improve energy levels, strengthen the immune system.